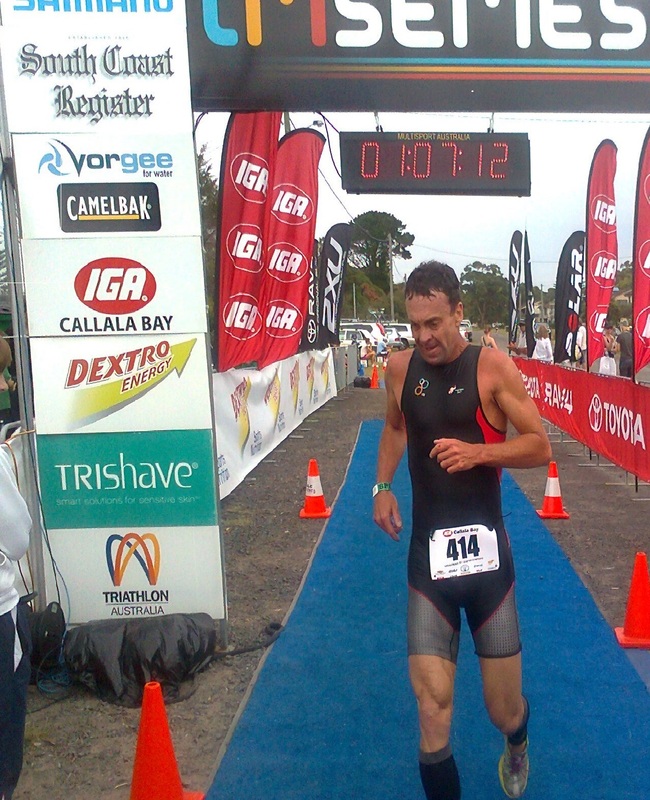 We are excited to be launching Team TriShave, a project that has evolved from our sponsorship involvement in the sport of Triathlon with it’s healthy lifestyle and inspirational people from all walks of life, ages and abilities. 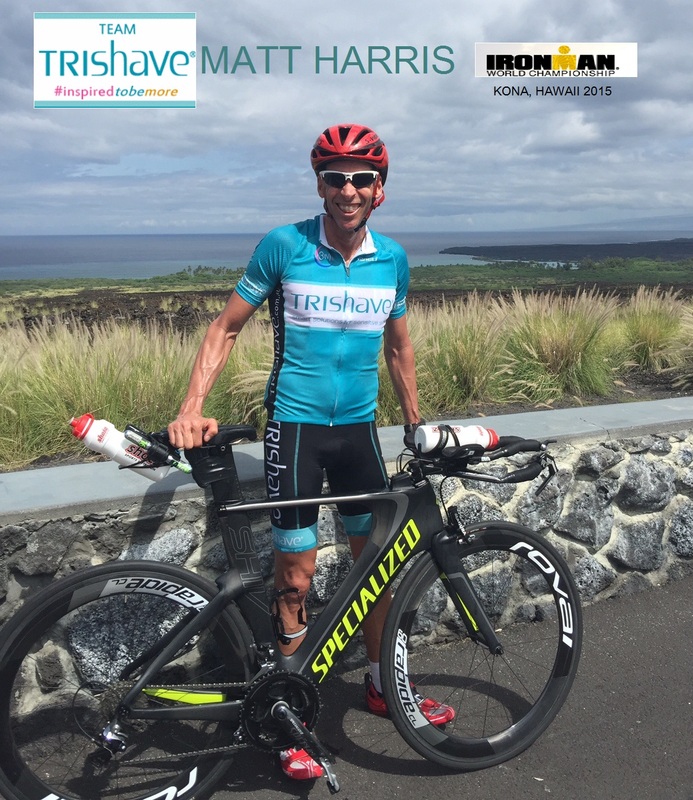 Team TriShave ambassadors are well known in the triathlon community for their personal achievements, contribution to the sport and community & generosity of spirit. 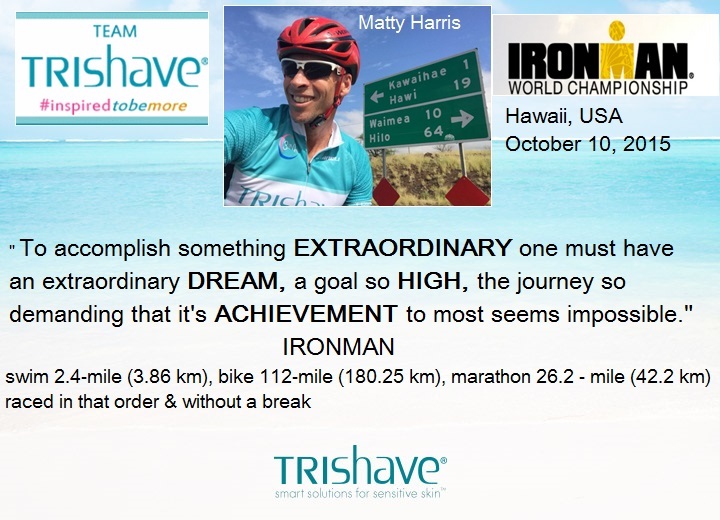 They have helped to initiate and promote TriShave’s involvement in the sport , are genuine fans of the TriShave products and it is an absolute honour to have these amazing people as TriShave ambassadors and core Team TriShave athletes. 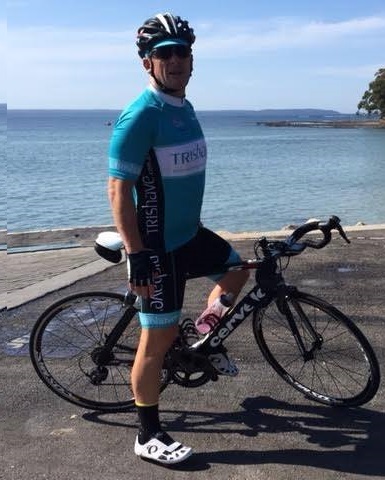 A lot of work has gone into the development of the Team TriShave clothing range and we are grateful to Tineli brand and Carlos Rolfo from Tineli racing for helping design and produce high quality cycling , triathlon and running clothing in vibrant TriShave colours. 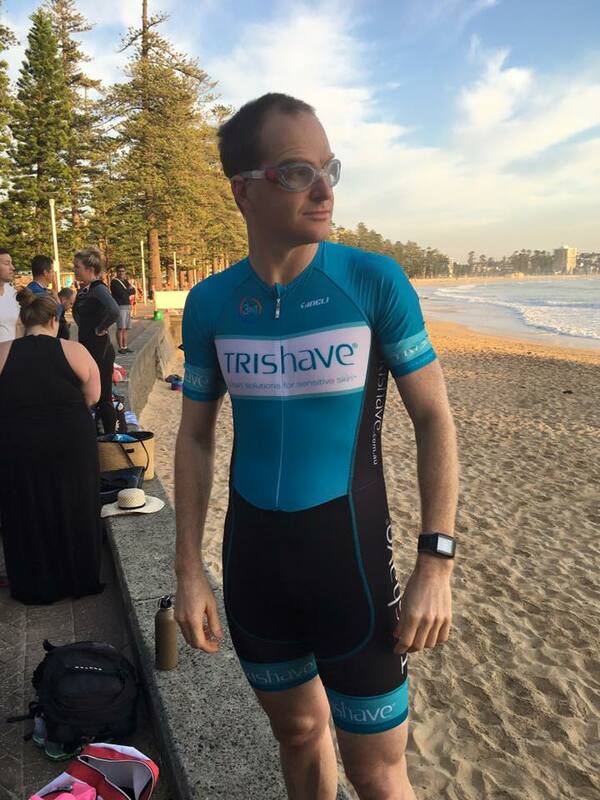 Our TriShave athletes have already tried, tested and love their kits and we look forward to making Team TriShave gear available for sale to all TriShave fans and customers & welcome more of you to our team. 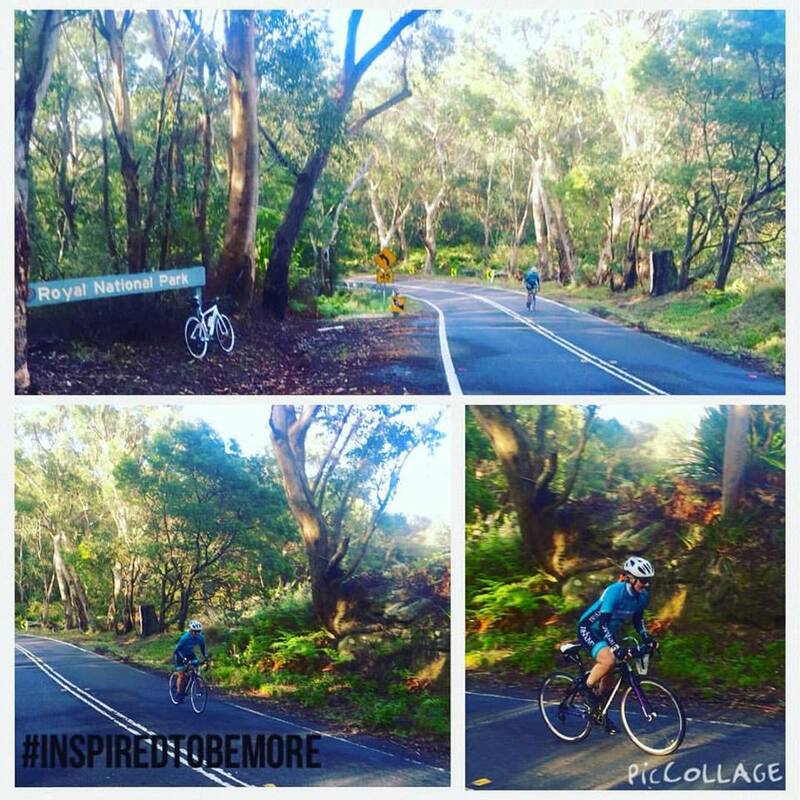 Our goal, as Team TriShave , is to promote #inspiredtobemore lifestyle. 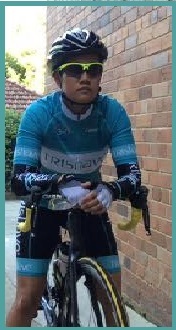 Follow Team TriShave and it's ambassadors Facebook trishave.australia, Twitter @Trishave, Instagram @trishave as we prepare to roll out the introductions of the ambassadors and events.